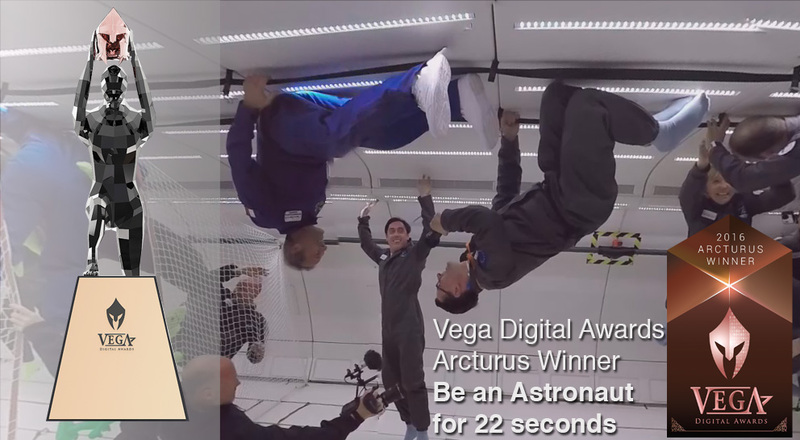 Our VR / 360° Experience “Be an Astronaut for 22 seconds” won an Arcturus Award at this years Vega Digital Awards. 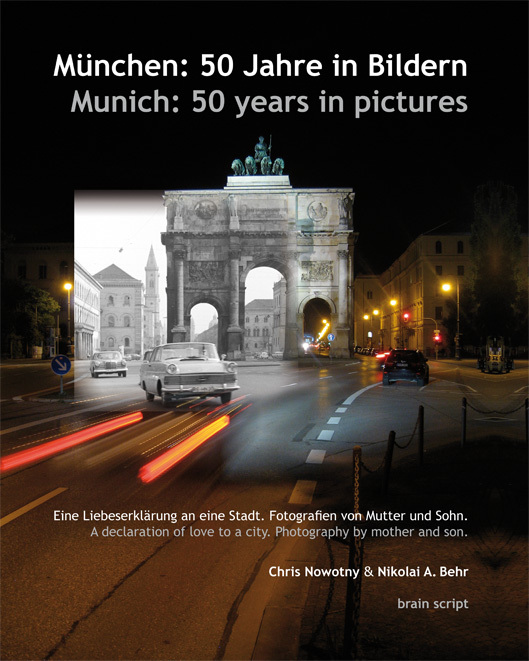 After receiving already a W3 and Davey Award, this is the third win for our ARTE documentary. 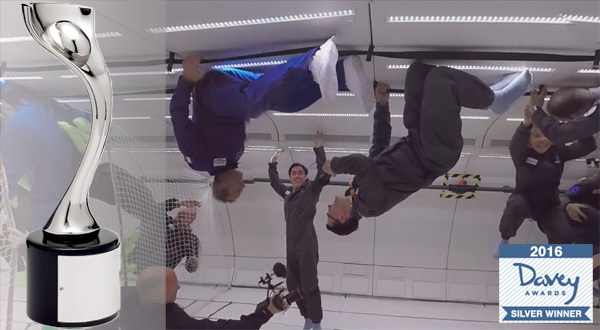 You can experience how it feels to be on a Zero-G Flight here: http://future.arte.tv/en/parabolic-flight or you can watch it on your VR-Headset with the ARTE VR App.